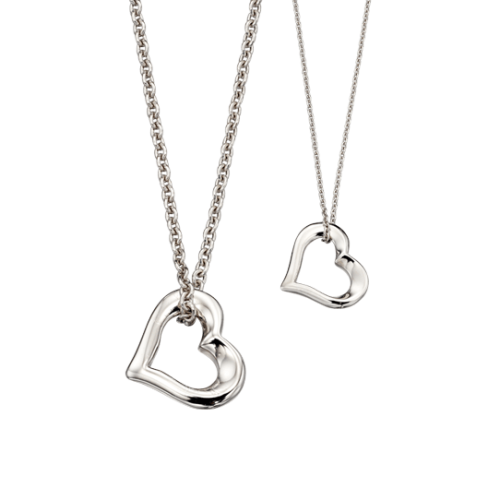 The perfect way to celebrate the most special of bonds between Mother and Child. 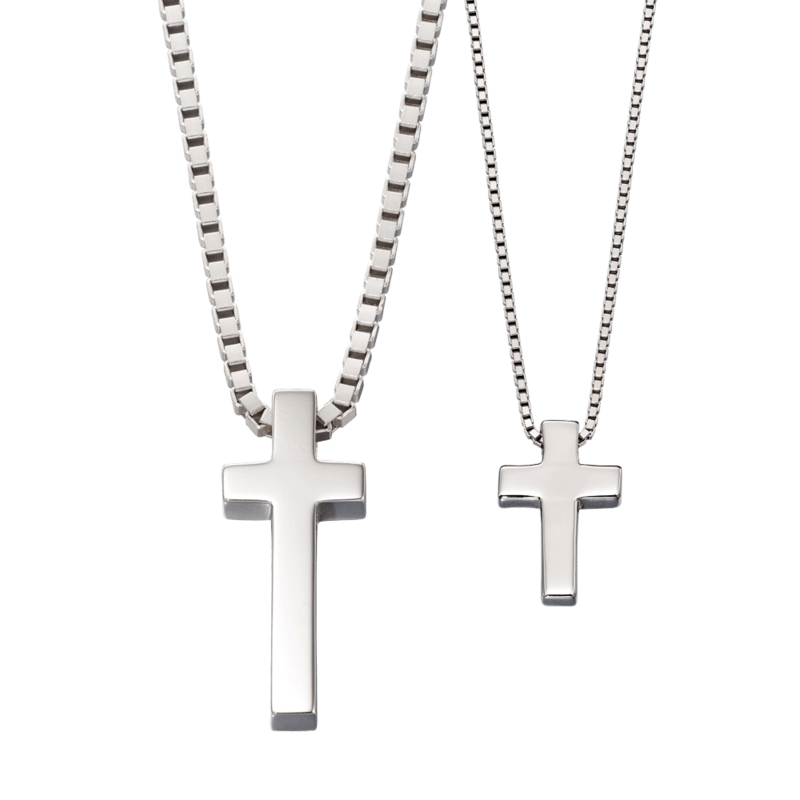 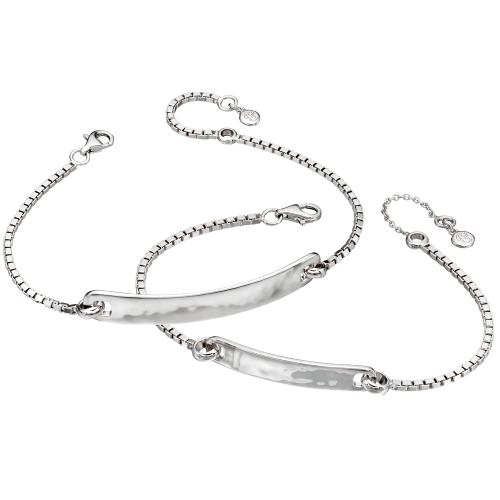 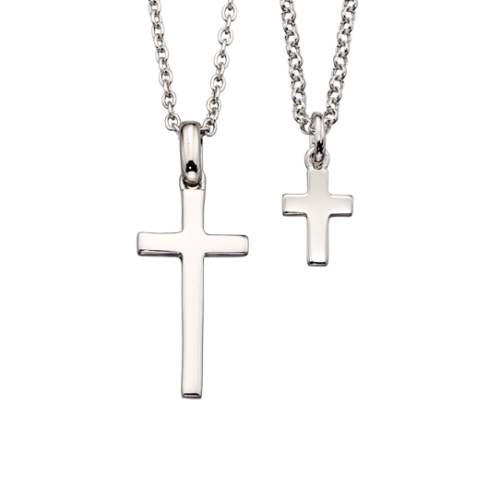 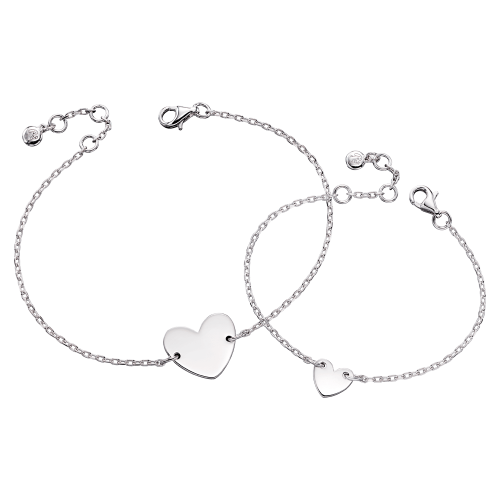 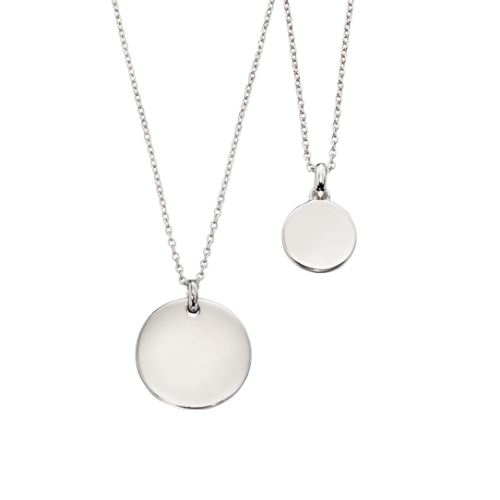 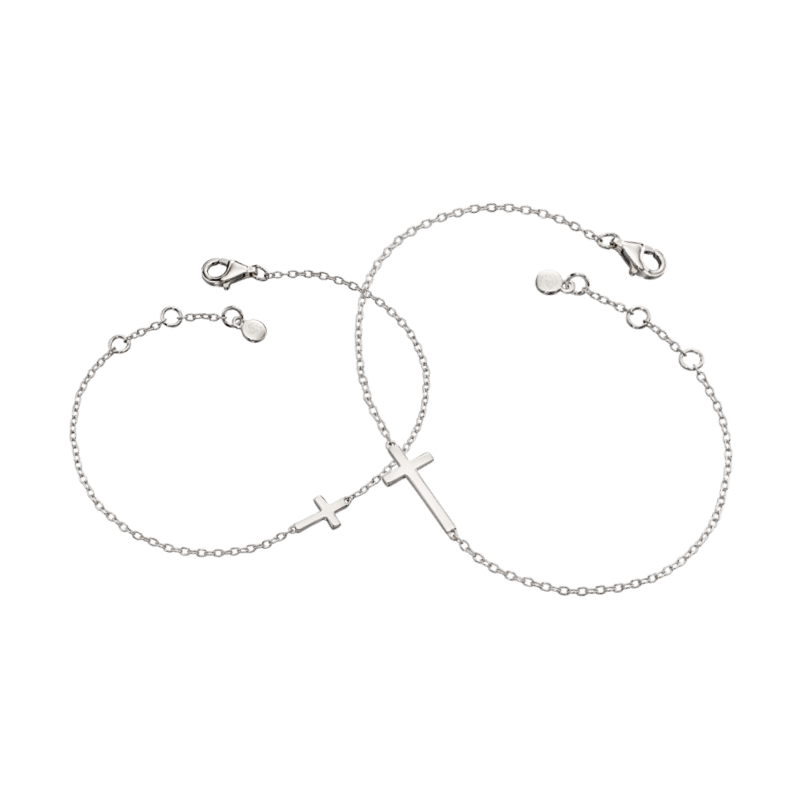 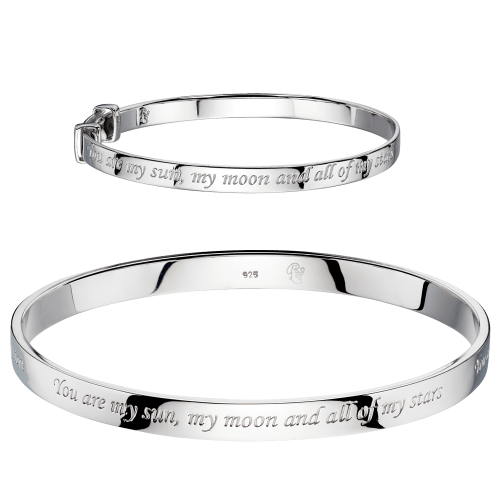 Our Mummy and Me jewellery collection is beautifully created with matching bracelet and necklace sets for Mum and Child. 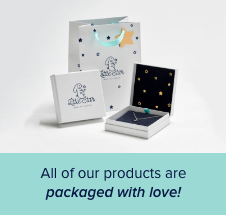 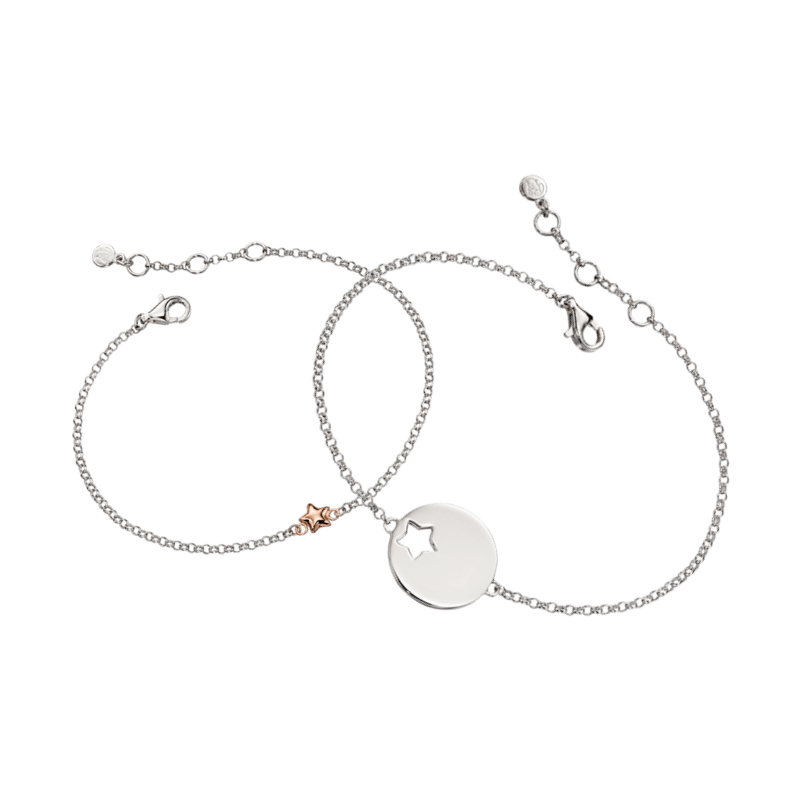 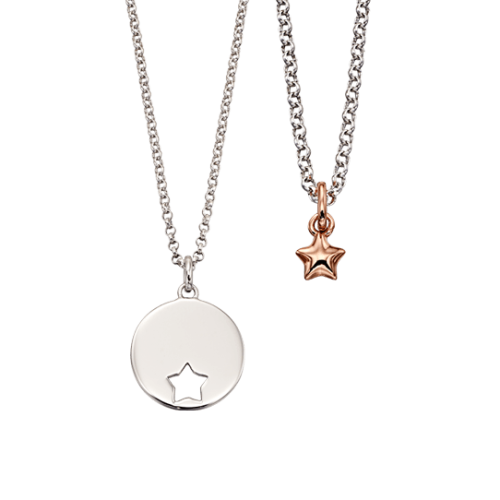 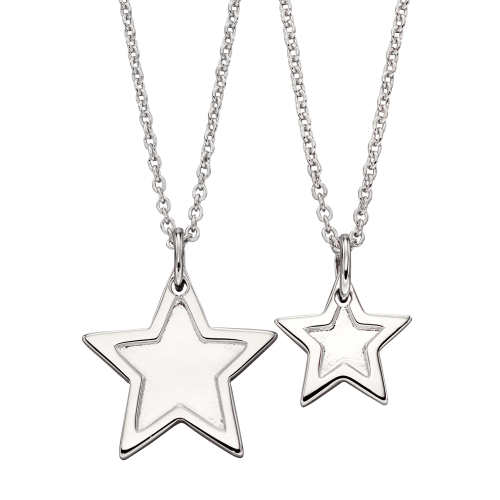 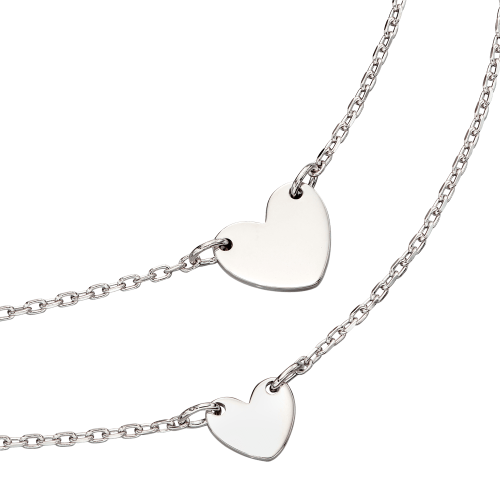 Our high quality Sterling Silver and Rose Gold jewellery in matching hearts and stars is the perfect way for them to take a piece of you with them wherever they go. 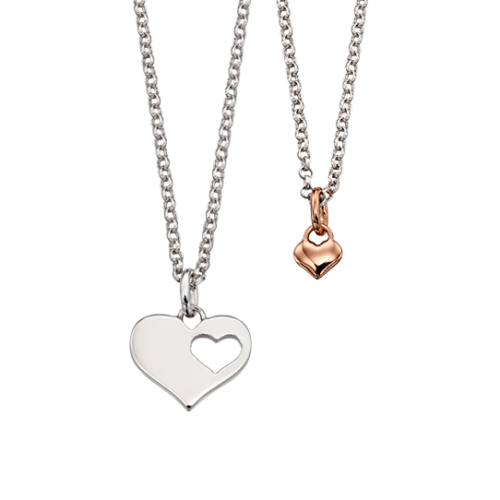 Nothing is more important than the bond between Mother and child so we love to celebrate it. 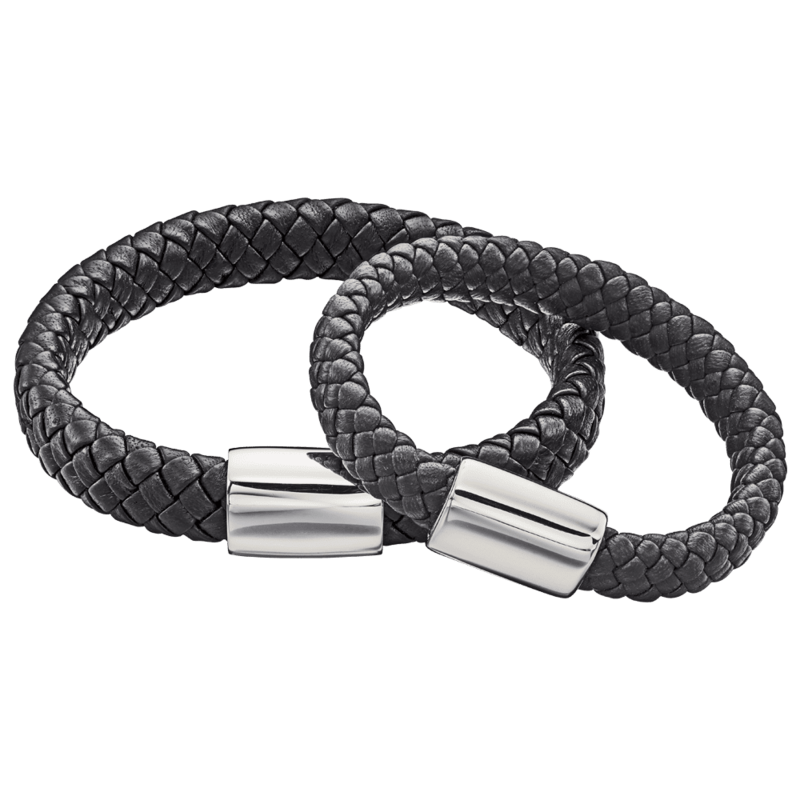 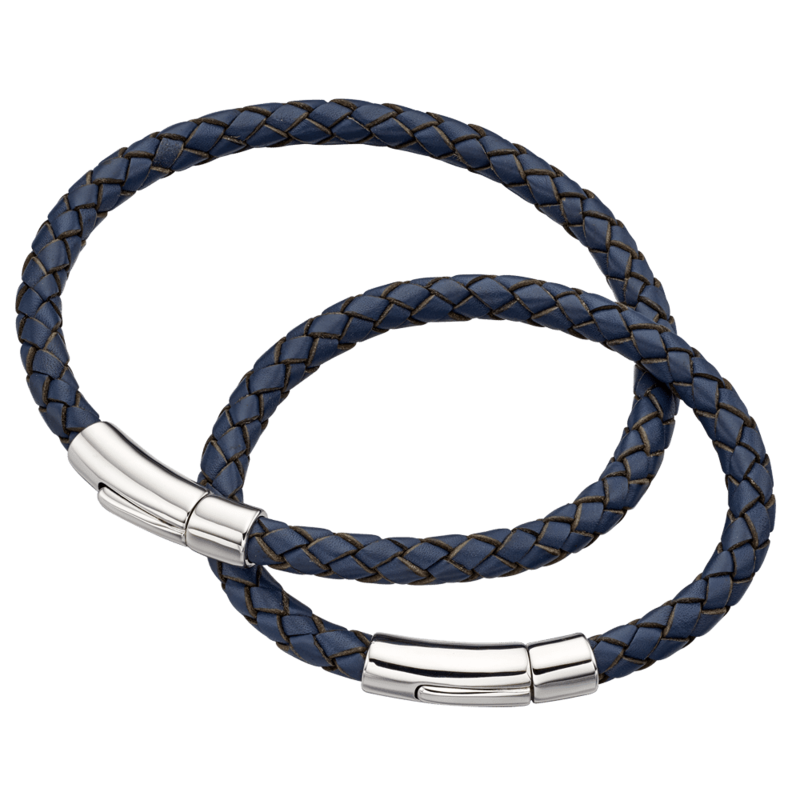 Don’t worry there is also something special for Dad too!